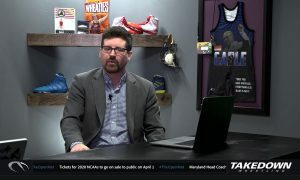 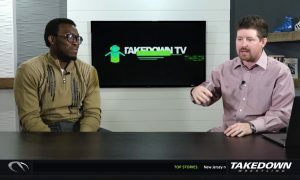 Last week we discussed 15 of the top performances of the year from freshmen that redshirted the 2018-19 season. 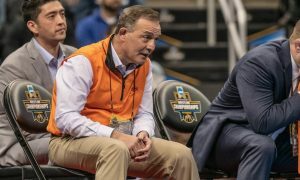 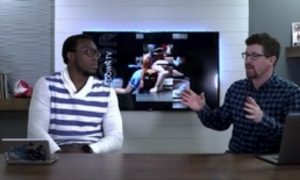 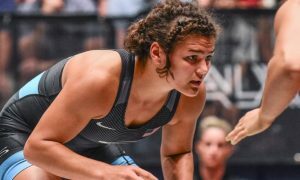 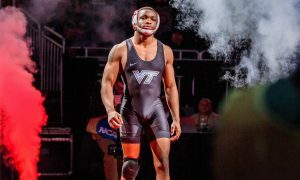 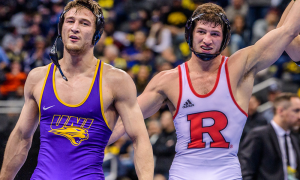 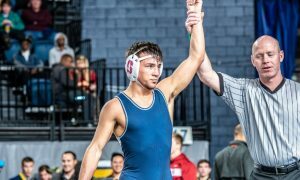 Today we’re talking redshirts as well, but this time it involves wrestlers that have competed for their respective schools for at least one season before sitting out a year. 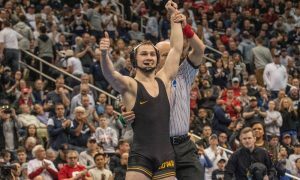 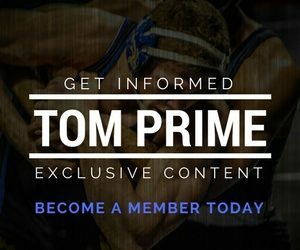 While small in numbers, this group features a pair of finalists at two of the toughest regular season tournaments in college wrestling and three wrestlers that were able to defeat All-Americans during their year competing unattached.